TS Electrical provide all types of domestic electrical services in Hastings and throughout East Sussex, Kent and the South East. 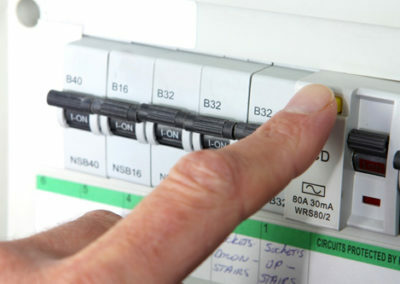 If you require lighting, rewiring, consumer unit replacement, new plug sockets or appliances installed to your home contact us today on 01424 424980. 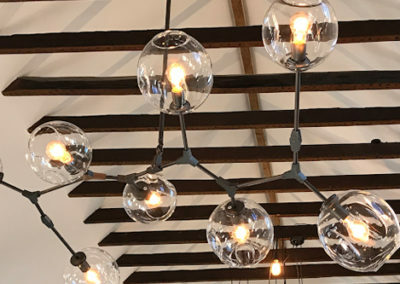 Whether your fuses keep blowing or your extension needs new lighting, our domestic electrician in East Sussex can help you with all aspects of home power. 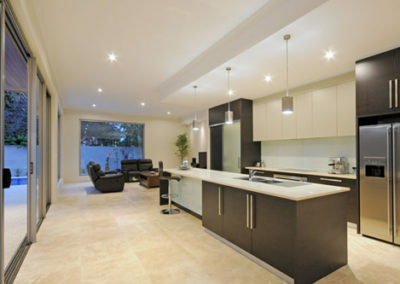 We offer repairs, maintenance and installation work, plus testing and service checks. T.S. Electrical is the domestic electrician Hastings residents need when there is a problem with their power, or when they need expert help with their wiring. From ending power cuts to adding new power sockets, there really isn’t much our electrical engineers can’t do! 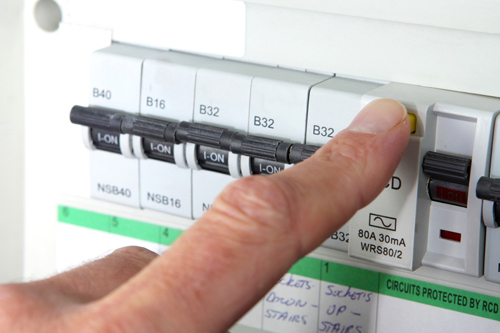 We’ll help you look after your home electrics and keep everything in safe working order. 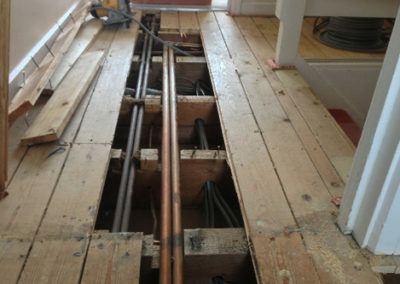 As NICEIC approved contractors, you can count on the quality of our work. When you need a domestic electrician, East Sussex company T.S. 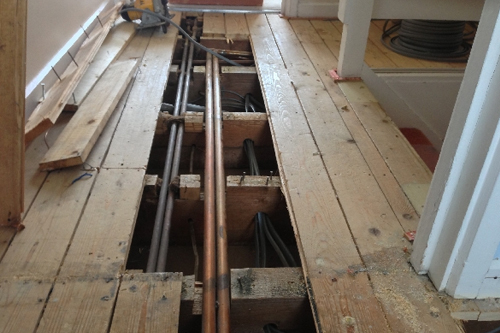 Electrical guarantees a high standard of workmanship from our fully qualified engineers. No job is too big or too small, and we guarantee a friendly, helpful service from our electricians. Get in touch with T.S. Electrical to arrange an appointment. You can contact us at any time for emergency repairs. We provide a prompt response to any emergency call. 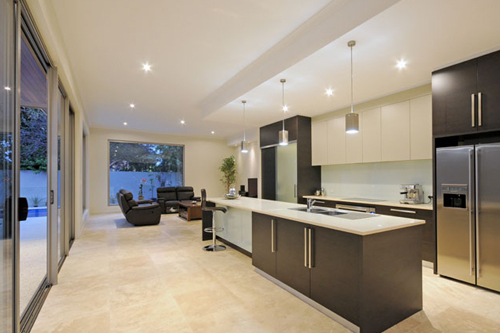 For routine installations and refurbishment work, we arrange a convenient time to visit. That is why we are the number one choice for so many East Sussex customers. See for yourself why we come so highly recommended: call us today on 07858 666079.